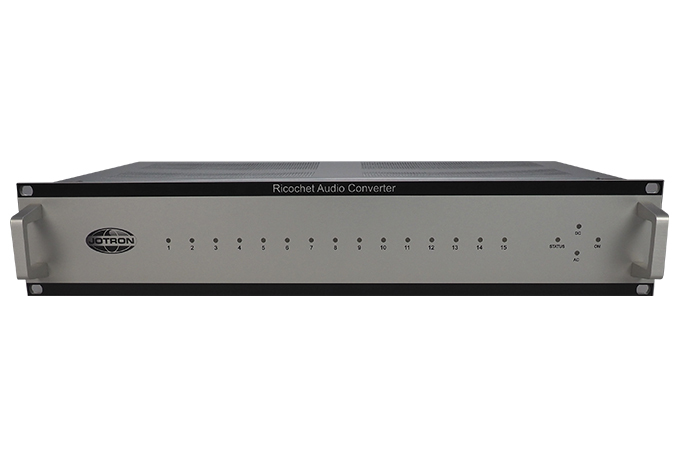 Ricochet Audio Converter (RAC) X-89500 is an expansion unit for the Ricochet Audio Converter Interfaces, RACIF & RACIF-8. RACIF & RACIF-8 are PCI express add-in cards that convert 16 or 8 audio lines and outputs the audio as VoIP / ED-137(B). The RAC module can host up to 15 RACIF or RACIF-8 cards, which makes it possible to convert up to 240 audio lines with a single RAC unit. The RAC is a 19 inch wide and a 2U high sub rack. It contains an AC/DC converter and a 16 channels 100Mbit Ethernet switch, which make the VoIP streams from each RACIF or RACIF-8 card available from the RJ45 connector at the rear of the RAC. LED indicators on the front panel show if the unit is on. 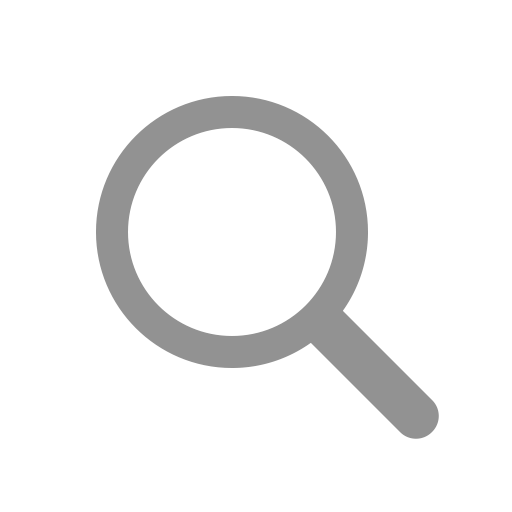 The LED indicators also show the Ethernet activity from each RACIF or RACIF-8 card, as well as supplied AC/DC voltage and any system alarms.